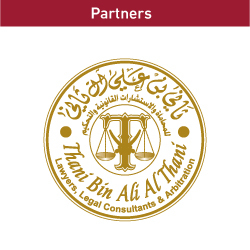 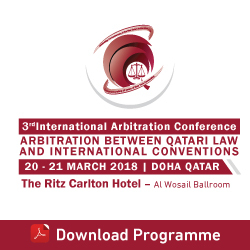 The Qatar International Centre for Conciliation & Arbitration (QICCA) has announced that Qatar Islamic Bank (QIB) is sponsoring its training program of “Qatar’s New Arbitration Law”. 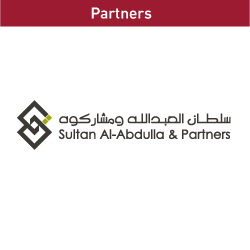 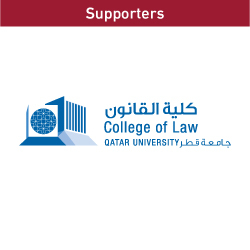 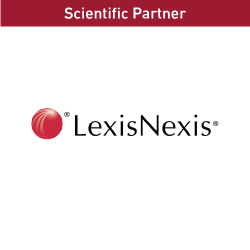 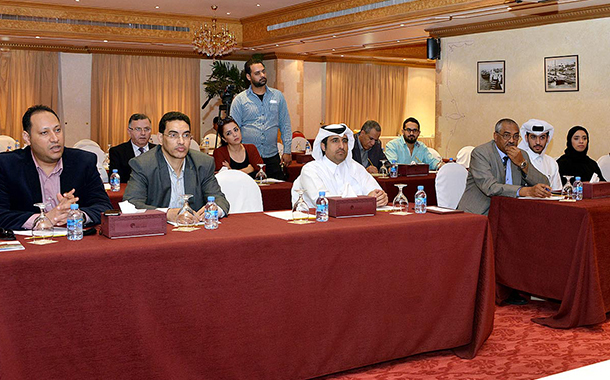 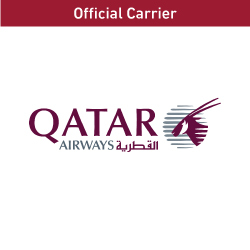 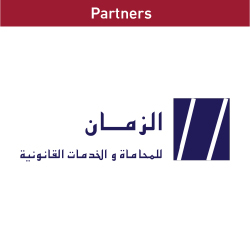 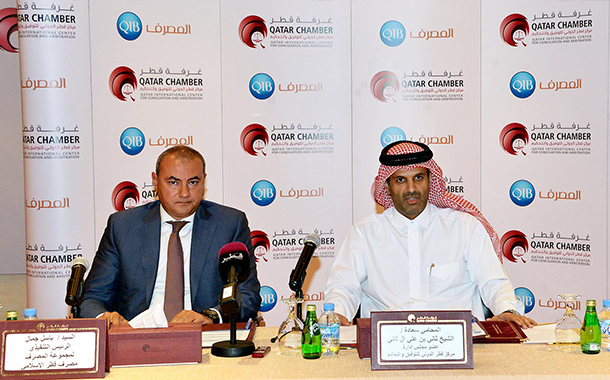 The 1st stage of the programme will be held on the 19th and 22 of March at the Qatar Chamber venue. 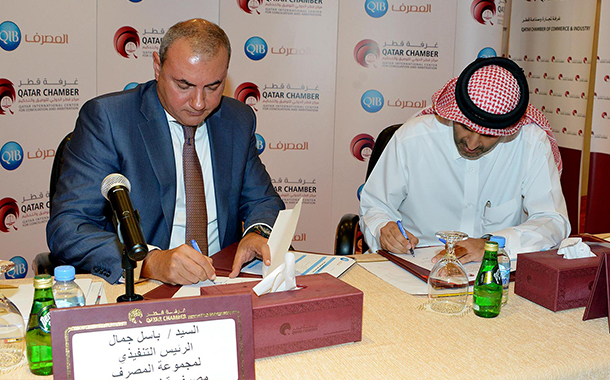 The sponsorship agreement was signed by The Qatar International Centre for Conciliation & Arbitration board member, Sheikh Thani bin Ali Althani and Qatar Islamic Bank Group Chief Executive Officer, Mr. Bassel Gamal, in the presence of Qatar Chamber Director General Saleh Hamad Al Sharqi.